Everyone's reported today that Fisker let go of most of their staff and is spiraling towards an inevitable bankruptcy and how that means the death of the company. They may be wrong. We've sort of all assumed that, because they couldn't find a Chinese buyer, the company was screwed. But that's not how bankruptcy works. Someone could buy the company and, unless they plan to just take over the design and stuff V8s in there or sell it off for parts, they may find value in trying to keep selling and building Karmas. 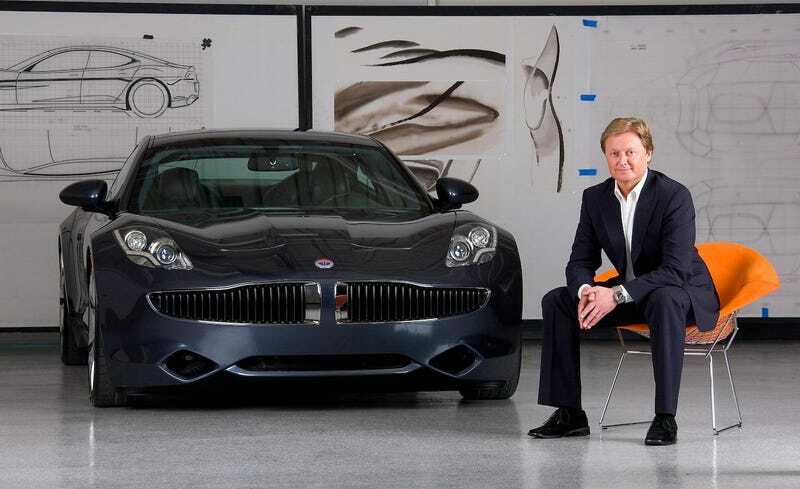 What we're hearing from a source is that a lot of potential buyers are waiting for Fisker to go bankrupt so they can swoop in and take over the company on good terms, and this includes non-Chinese companies, which is important because it would look bad for the Obama administration if a green company took taxpayer dough and then ended up in Chinese hands… even though the loans go back to the Bush Administration. What do you think? Is Fisker really dead?